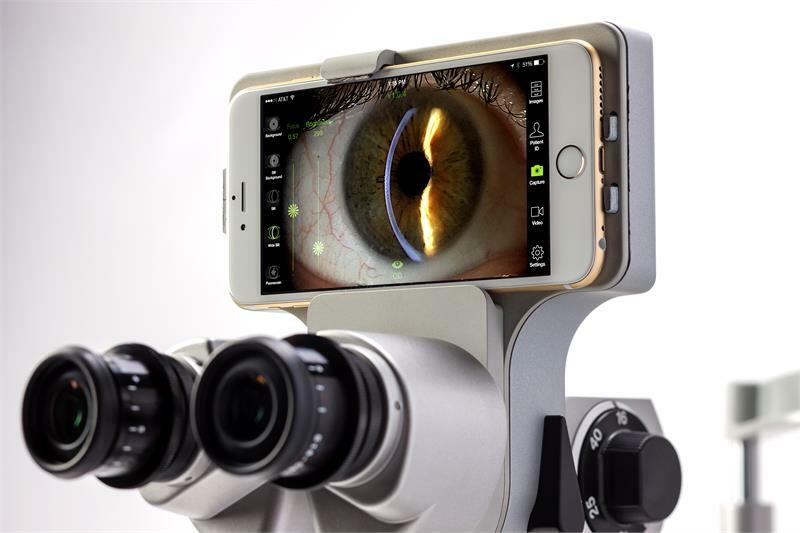 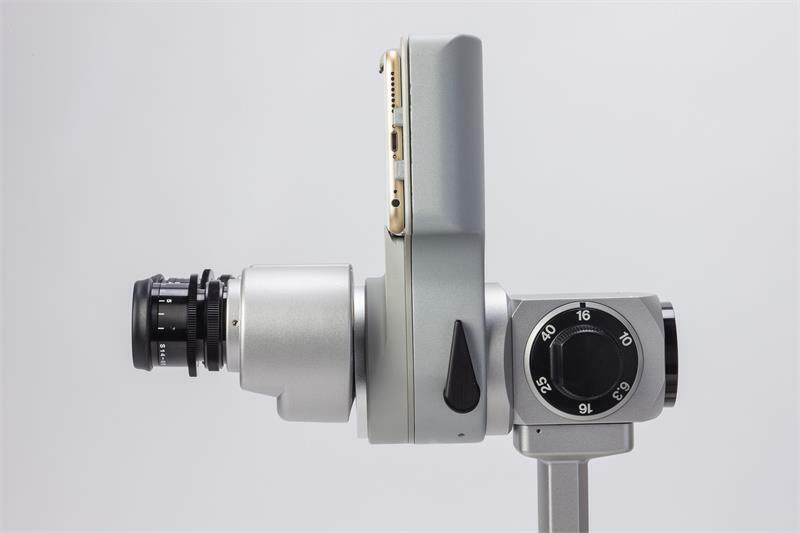 Marco has redefined slit lamp imaging by combining a new intra-optics beam-splitter, adapter and camera mount, with the tremendous computing and imaging power of Apple Technology. 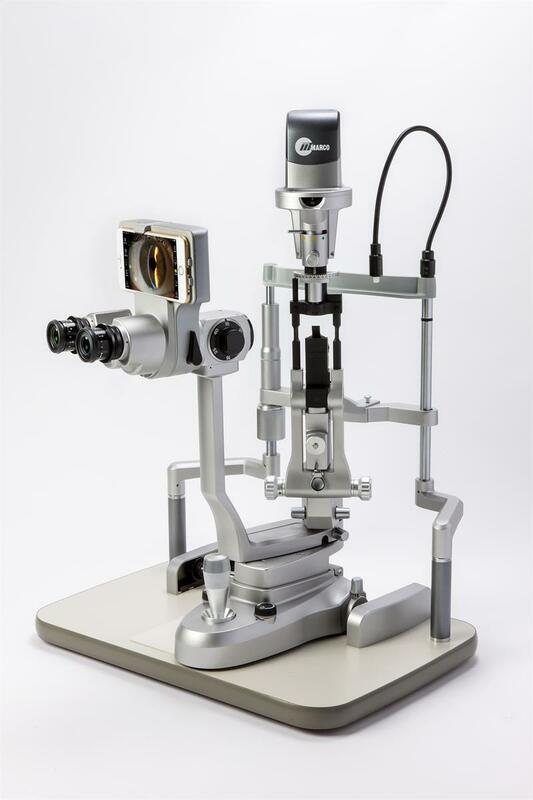 The result is Ion – a highly sophisticated ‘mainstream’ imaging system that emphasizes image quality, simplicity and efficiency. 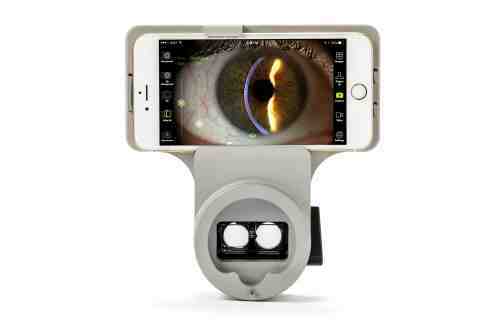 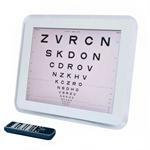 Slit lamp not included. 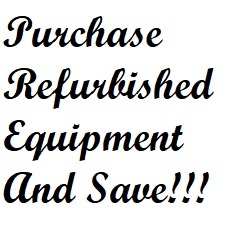 For more information, go towww.slitlampimaging.com.